Are you searching for West Allis Movers? West Allis prides itself as a friendly community with strong principles of work and family. 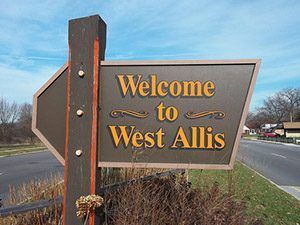 Because of its growing population, West Allis is considered as one of the largest populated cities in Milwaukee with many affordable housing options for interested buyers. At Wisconsin State Fair, it hosts events such as live entertainment, petting areas, food, rides, and much more that families can enjoy. Moving to West Allis? Hire Brothers Moving & Storage for reliable and affordable moving services. Relocation involves various important aspects, especially if you are making a local, long distance move, or an international move. Brothers Moving & Storage offers a wide range of moving services to the residents of West Allis. 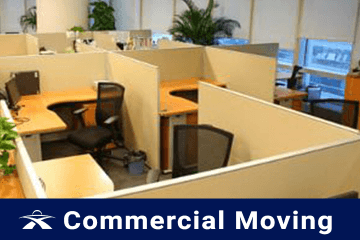 From residential moves, from commercial moves to labor only for international relocation, we help our clients by providing them the best moving experience. With our knowledge in the moving industry, we are in a position to organize perfect moves for you. With our reliable service, you can be assured that your precious possessions will arrive safely at your new address. With our trained professional packing services, we can handle any item in your home especially art and antiques. That proves that our moving company has the sufficient experience and attention to detail packing. At Brothers Moving & Storage, we take all possible precautions to take care of your possessions. With Brothers Moving & Storage, your household and business goods are in safe hands. 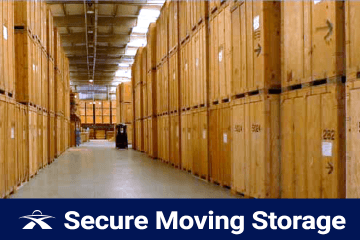 We have an extra safe and modern climate controlled moving storage warehouse that is suitable for short-term and long-term storage of your items. With access to global resources and years of experience in the moving industry, Brothers Moving & Storage can accommodate labor only movers for all types of international moves professionally and efficiently. When you hire our moving company for international relocation, we will allocate a highly skilled moving coordinator for you. 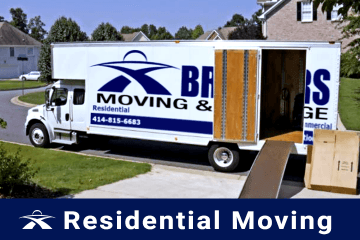 Your moving coordinator will help you through the labor aspect of your relocation, answer any questions you may have, and create custom solutions that will suit your specific needs. Brothers Moving & Storage can take care of your valuable instruments professionally. We control all possible transport and protection materials to make this possible. Our movers come equipped with piano boards and other equipment for a safe and secure relocation of the instruments. 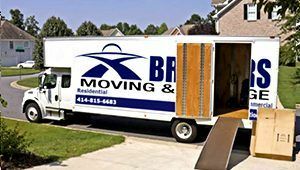 Brothers Moving and Storage has been providing great customer service along with quality moving services to anywhere in West Allis and the surrounding areas. If you are interested in a free moving estimate, please contact us at (414) 815-6683 or click here. West Allis Movers	Overall rating:	4.8	out of 5 based on 20	reviews.